Git is becoming increasingly popular, which is why the need to migrate from legacy version control systems like CVS, SVN to Git is of great interest. In this tutorial, I will guide you all how to convert SVN repository to Git repository using the tool svn2git! 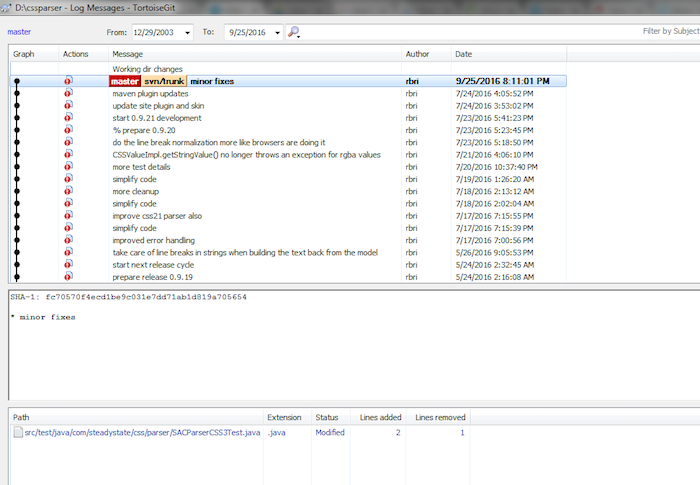 First, we need to install the svn2git tool. svn2git is a tool written in the Ruby language. 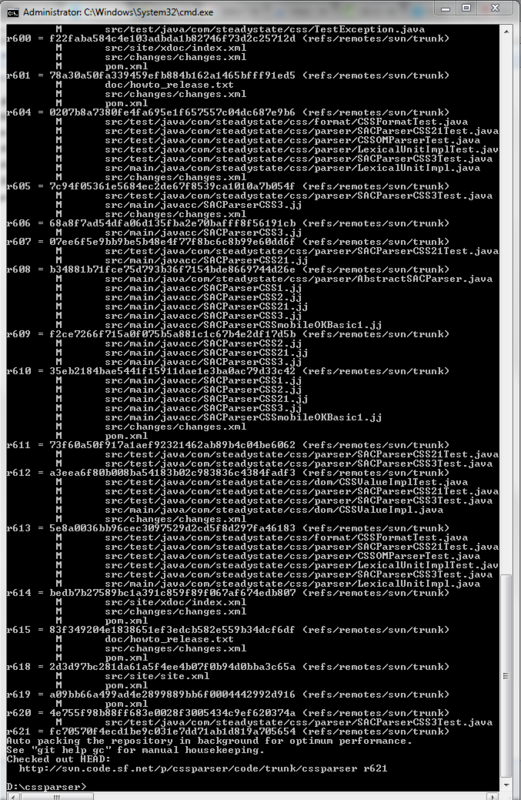 Therefore, we need to install Ruby first, then use Gem tool in Ruby to install the svn2git tool. To install Ruby, you can refer to here! After installing Ruby, you can use gem to install svn2git. 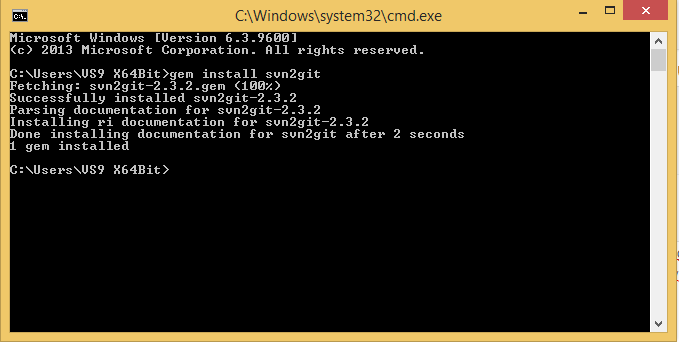 Here, we have installed the svn2git tool and be able to start converting an SVN repository to GIT repository! And there are other options as well. You can refer to here.